Ann W. Jamieson first joined Higdon, Hardy & Zuflacht, L.L.P. as a law clerk in 2011 while she was attending St. Mary’s University School of Law. In addition to clerking at HHZ, Ann was an Associate Editor of The Scholar: St. Mary’s Law Review on Race and Social Justice. She was also a member of Phi Delta Phi, the International Legal Honor Society, and she was the recipient of the Pro Bono Certificate for her dedication to community service. 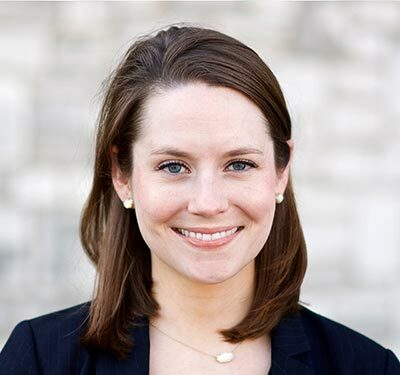 Ann graduated from St. Mary’s University School of Law and joined HHZ as an Associate Attorney in 2013. Prior to attending law school, Ann participated in the Teach For America program where she taught elementary school to underprivileged children for two years in Charlotte, North Carolina. Her experience working closely with families in need led her to pursue a career in family law.